A proper estate plan orders your affairs and makes certain things will happen as you wish when you are gone. With proper planning will bring peace of mind for you and your beneficiaries. We help clients prepare for distributing assets to family and loved ones. Strategies are developed to minimize taxes and expenses. Guardians and Trustees are appointed for children and loved ones. We plan ahead so expensive bonds are not required after a death. Healthcare Agents are appointed to help if you or a loved one cannot make healthcare decisions. A Living Will is prepared so you or a loved one are not forced to be kept alive, artificially, if you are in a persistent vegetative state with no possibility of recovering. Durable Powers of Attorney are prepared so you are protected when you or a loved one need help with your bills and legal obligations. What Are Healthcare or Advance Directives? Advance Directives are written instructions regarding a number of healthcare related matters. It is very common to be asked by a hospital or long term care facility whether or not you have any Advance Directives. The most common instructions contained in Healthcare Directives are the designation of a Health Care Representative and a Living Will. A Healthcare Representative can make medical decisions for you, if you are unable to do so. A Living Will gives instructions to withhold treatment if you are in a persistent vegetative state, with no possibility of recovering. Healthcare directives also allow you to designate whether or not you wish to donate any organs or parts (make an anatomical gift) authorize cremation, or designate a particular person to take custody of remains. What does a Healthcare Representative do? Your Advance Directives allow you to name a "Health Care Representative" who will speak for you regarding your medical treatment if you are unable to do so yourself. In such event, the appointment of a Healthcare Representative lets you decide, in advance, who will make these important medical decisions for you. A Living Will only takes effect only if you are you are incapacitated and unable to communicate your own wishes. Until then you remain in control over what treatments you do or don't want. A Living Will also requires a certification by your treating physician that your condition is terminal or that you are in a permanent vegetative state and have no possibility of recovering. This means that in any situation where your condition is not terminal, that a signed Living Will would not prevent life sustaining treatment. For example, if you are unconscious following a heart attack or stroke, every effort would still be made to resuscitate you. A Living Will stating that you don't want life prolonging procedures is only used if and when it is determined that there is no hope of your recovery, and the only value of life sustaining measures would be to prolong life unnaturally. A Power of Attorney allows a person that you designate to act on your behalf as your agent. The power you give to your Attorney in Fact can be extremely broad, or more limited in scope. It can grant a specific power for a specific reason or time period. A Durable Power of Attorney stays in existence even after a person loses competence to make decisions. This avoids the complicated and expensive process of appointing a Conservator. Often times a Durable Power of Attorney is given to a spouse or trusted child. 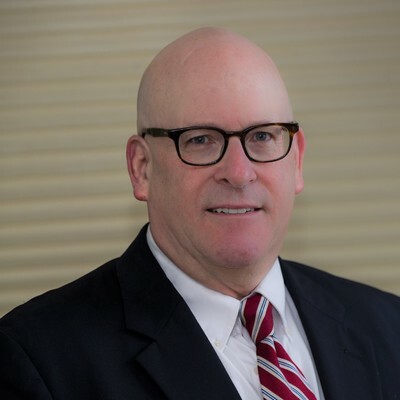 A Will is a legal document, signed with formalities required by Connecticut law that a person uses to provide for the orderly disposition of assets after death. Everyone with minor children needs a Will. It is the only way for you to appoint a guardian of an orphaned child. A Will can also include special provisions to provide for the management and distribution of assets for your heirs. Additionally, provisions can be included to avoid or minimize estate taxes. Simply writing down your wishes and signing it does not create a valid a Will. Even if the instructions you provided are clear, the Probate Court will not be able to honor your wishes unless a Will is properly executed. If you die without a will the State has already determined who will inherit your assets and when and how they will inherit them. This is called the law of “Intestacy”. It is important to have a will because the laws of Intestacy may cause unintended distributions of your estate. For instance, if you are married with 2 children, the law of intestacy states that your spouse will get the first $100,000.00 of your estate and one-half of the remainder. The other one-half of your estate will go to your children equally, not to your spouse. This is not what most clients prefer, because it takes control of almost one-half of your estate away from your spouse and gives it to your children immediately, upon your death. Should I create “Living Trusts” to avoid Probate? From the vantage point of our 35 years of experience, we believe probate is not an evil to be avoided. 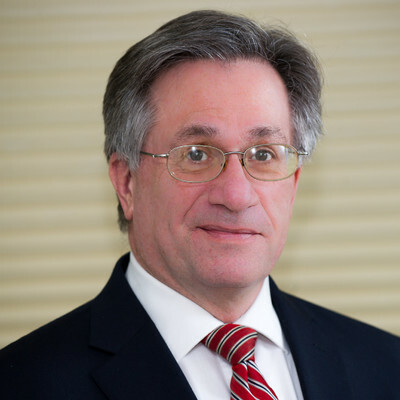 We see attorneys spend thousands of dollars marketing to the public in an effort to attract clients to prepare expensive and lengthy living trusts and related documents to avoid probate. Unless you are very wealthy, have children from second or third marriages, or have disabled family members, we do not recommend spending many thousands of dollars creating complicated, unnecessary trusts. Probate is very flexible is not time consuming, if you do basic planning. 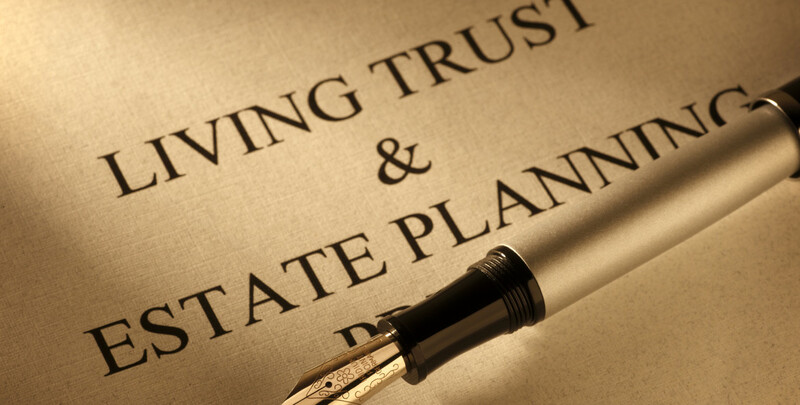 Living trusts do not avoid statutory probate fees or inheritance taxes. In addition, it is our experience that probate judges are very helpful in dealing with litigious, difficult heirs and dishonest fiduciaries.